Sunny summer afternoons and summer adventures call for homemade lemonade recipes. What could be better than a glass of fresh squeezed homemade lemonade to cool you down on a hot day. 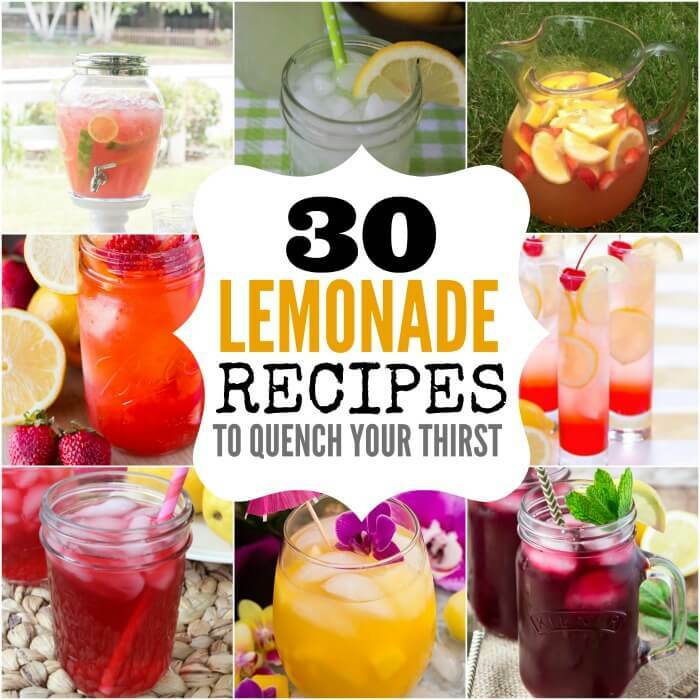 We have 30 Homemade Lemonade Recipes that you will love! Here are 30 of the best lemonade recipes to quench your thirst. You will love all the variations on classic lemonade. Strawberry lemonade is my favorite! These recipes are perfect to beat the summer heat. So refreshing! These all sound so refreshing that you might have trouble choosing only one recipe for lemonade. Have you ever wondered how do you make homemade lemonade with real lemons? It’s so simple and much better than those pre-made mixes! Grab some lemons and choose one of these delicious recipes. You will love the flavor from using real lemons. It’s totally optional but I like using one of these lemon squeezers or juicers to get every last bit of juice from the lemon. Fresh lemons are the best! I usually can get more cups of lemon juice using one of these gadgets. How do you make lemonade without sugar? If you are cutting back on sugar, try using Stevia or another alternative sweetener to sugar. It’s a great way to reduce calories and sugar! How do I make homemade lemonade? We have lots of recipes for you to try! Making homemade lemonade is so simple with these 30 Easy Lemonade Recipes! You will be amazed at how water and sugar and freshly squeezed lemons taste! Add the simple sugar for sweetness and it’s delicious! I love to freshly squeeze lemons for a refreshing drink on a summer day. It’s so simple and really you just add sugar and cold water. I like to use several cups of water but you can taste to see what you think. I don’t often use a measuring cup and just make it to taste. Once the sugar is dissolved, add more water and fresh lemon if you desire. Whether you are looking for a classic lemonade or something with a twist, it’s so simple to make your own lemonade. There is just something about freshly squeezed lemons that says summer time! Real lemons always taste best. I even use lemon zest to enhance that wonderful lemon flavor. How long can you keep fresh lemonade in the fridge? 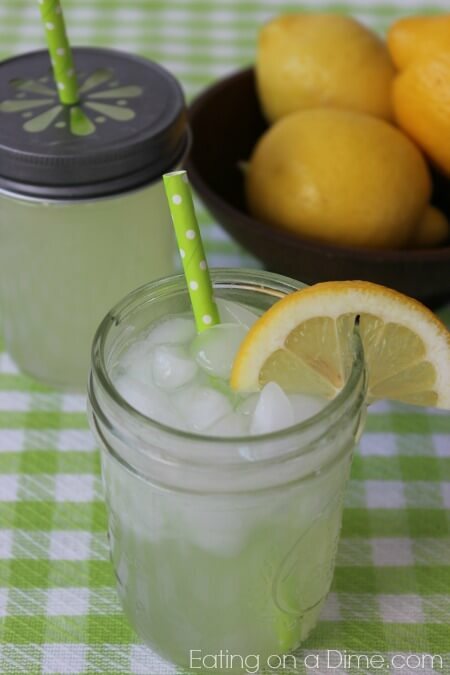 Typically homemade lemonade will last about 7-10 days if kept in the refrigerator. However, my family loves homemade lemonade and drinks it fast! It’s always gone in just a day or two around here! I keep the lemonade in a large pitcher. I like to use one of these pretty glass pitchers for the fridge. 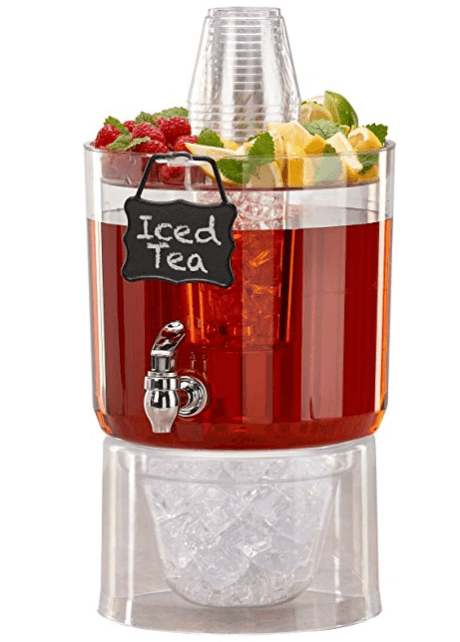 If we are throwing a party, I love this Beverage Dispenser. It looks so pretty on the stand and I love that the top has a place for cups! Plus, the chalkboard sign is so cute! There is also a place for ice in the middle. It’s plastic so it’s perfect for kid’s parties or backyard BBQ’s. Throw in some fun straws and you are set! I love the chevron and polka dot straws! Put a few lemons sliced in a container to top your drink with. 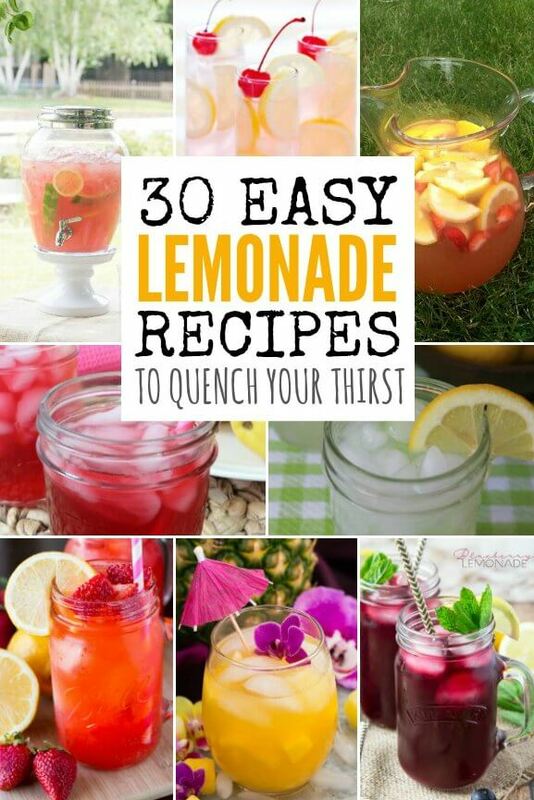 30 Easy Lemonade Recipes you will love! This recipe is so bright and vibrant. 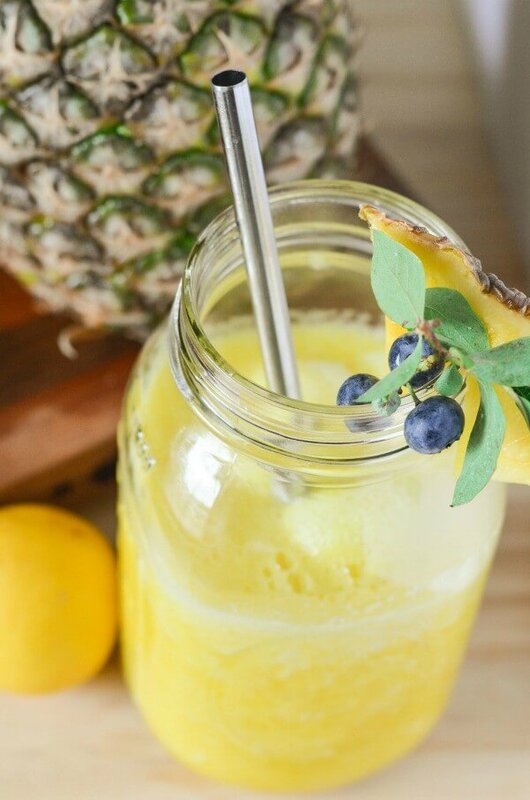 The pineapple adds a yummy twist to a classic homemade lemonade recipe. 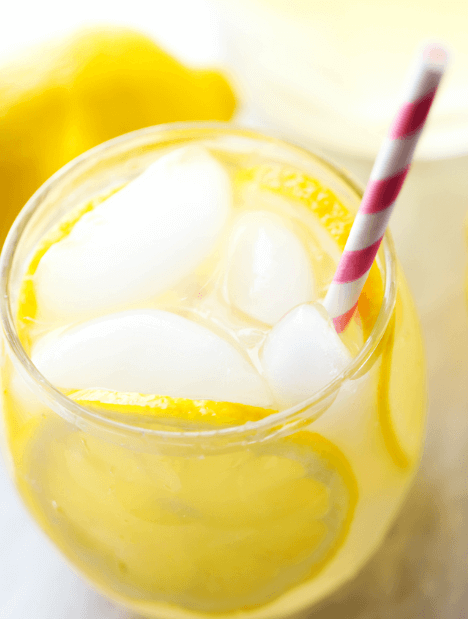 This fresh squeezed Lemonade recipe will blow your mind! You’ll never go back to store bought after this recipe for lemonade. 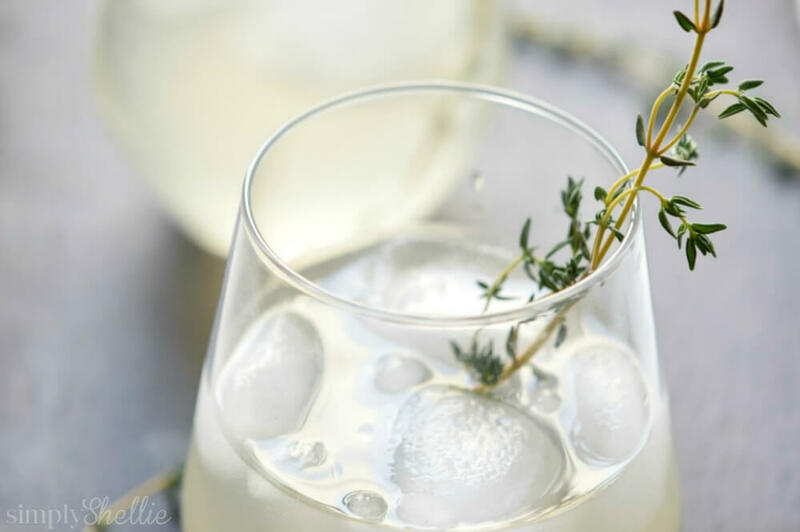 This refreshing recipe is so refreshing and perfect for summer. 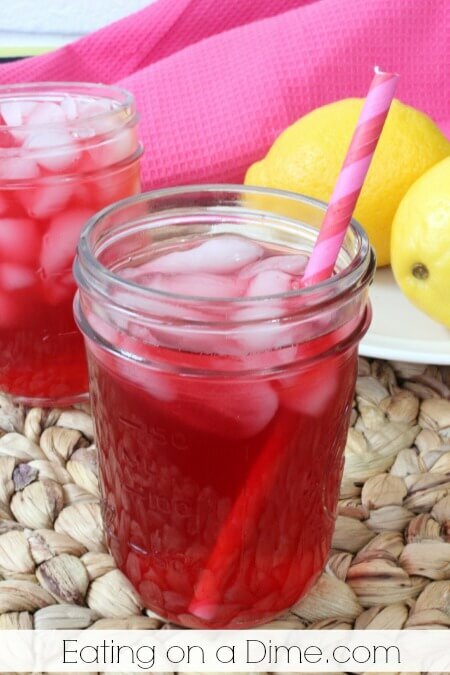 You will love the extra burst of flavor the cranberry juice adds. 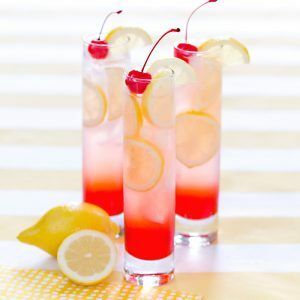 This family friendly cherry lemonade recipe is my absolute favorite for these hot summer days and nights. 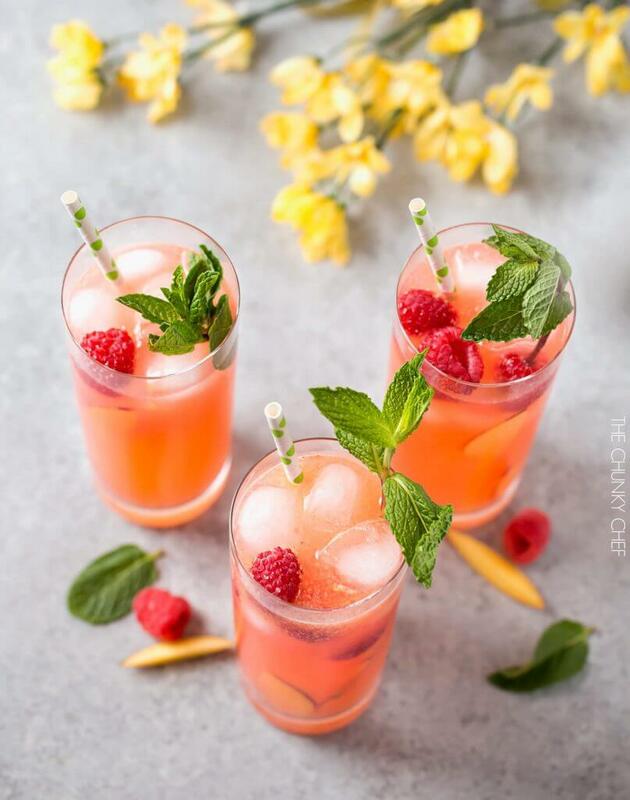 Just one sip of this raspberry peach lemonade and you’ll be instantly dreaming of those laid back summer days filled with sunshine, warm breezes and a perfect blue sky! Only 3 ingredients to make this fun summer drink. 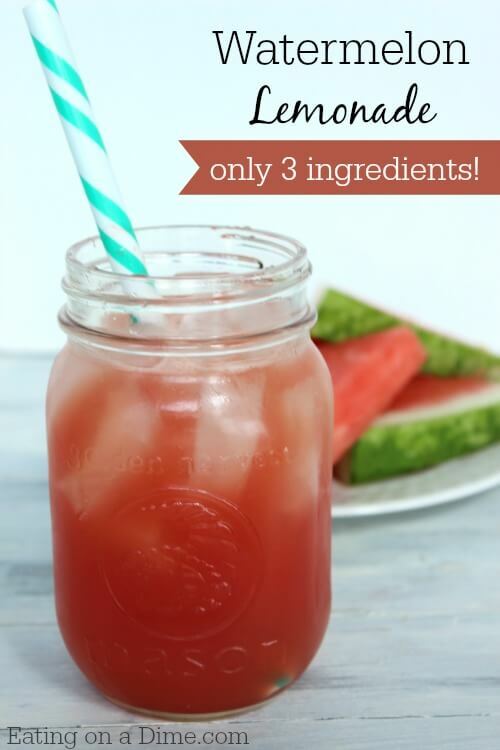 You will be in awe of how delicious this drink is with a splash of watermelon. 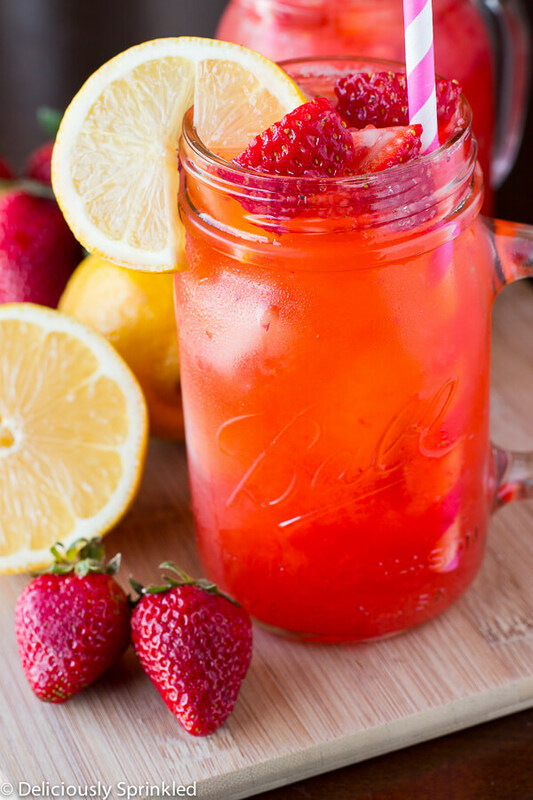 Strawberry Lemonade made with fresh strawberries and lemons, making this a refreshing summer drink. Who can resist a delightful splash of lemonade and some irresistible strawberries?? Lemons freshly squeezed, sugar and water is all you need. So Good! 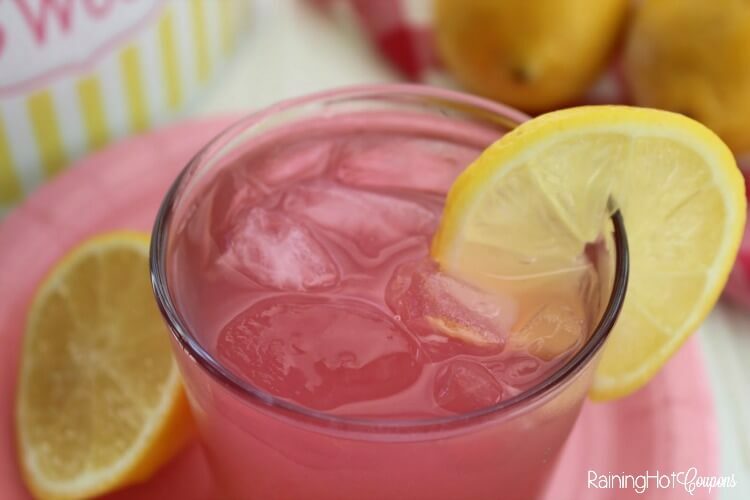 This standout pink drink is a nice take on the classic lemonade. 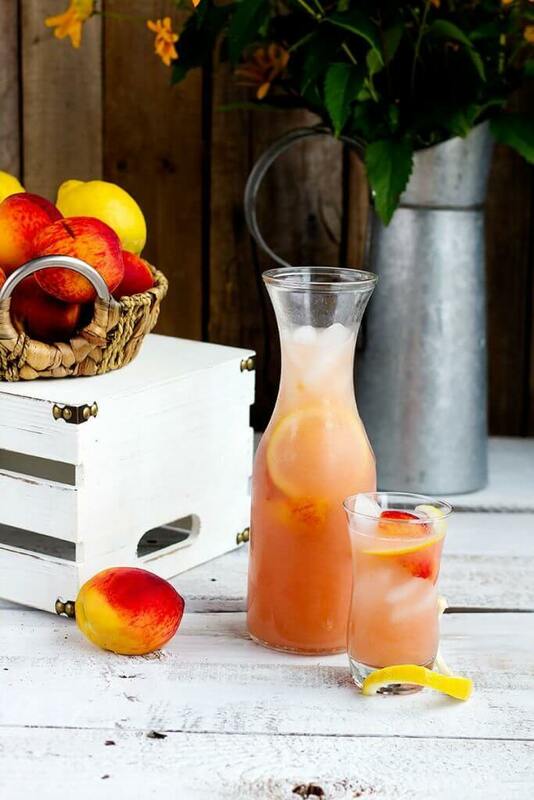 This refreshing summer favorite is so simple, with fresh juicy peaches and lemons for a delicious thirst quencher. Sweet, tart, aromatic, and refreshingly thirst quenching – you need this lemonade right now. 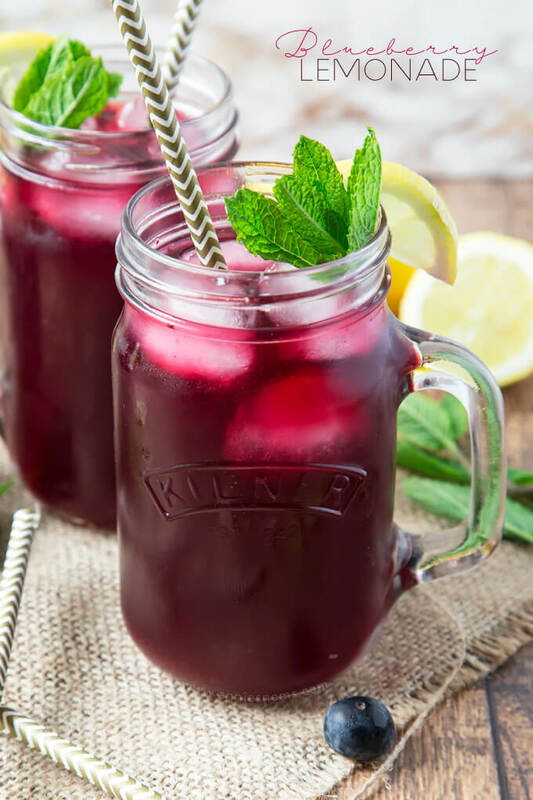 This light and refreshing Blueberry Lemonade is totally homemade, yet incredibly easy to make. Just perfect to make ahead and chill! This lemonade has the most delicious flavor and is perfect for quenching your thirst on hot summer days! 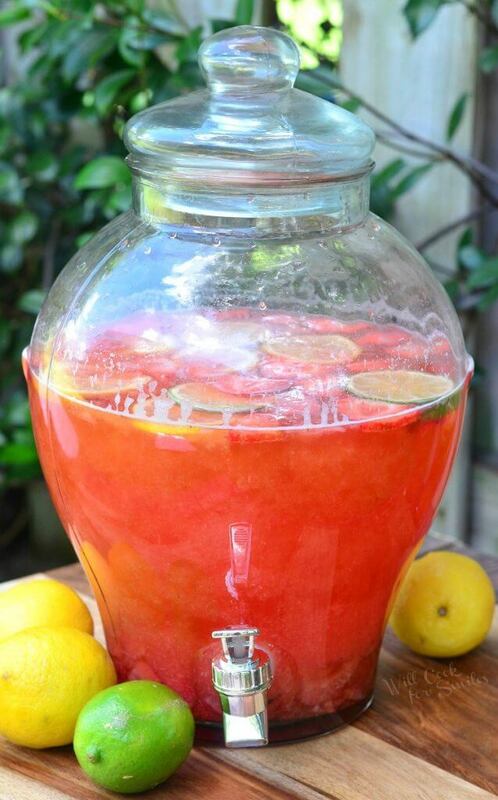 Add a few slices of lemon to a tall pitcher of lemonade and you have the perfect beverage for your next summer BBQ. 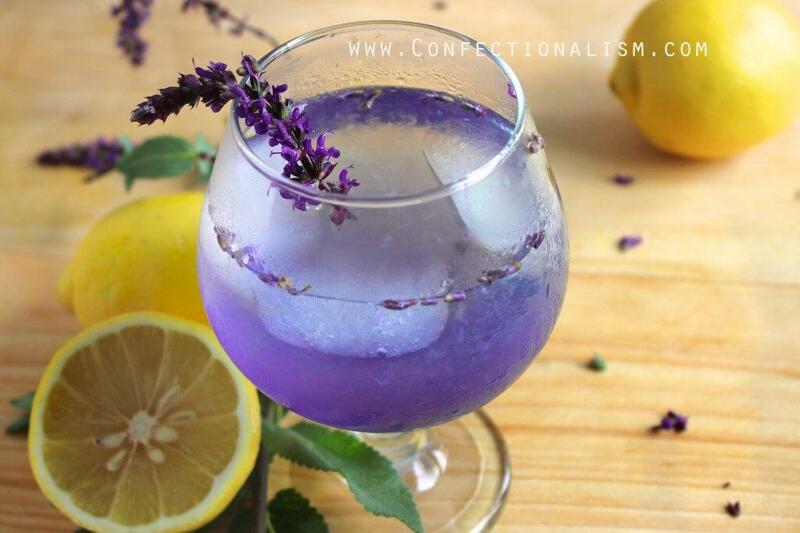 This is a fresh squeezed lemonade made with coconut water and lavender simple syrup. It’s just as gorgeous as it is refreshing. 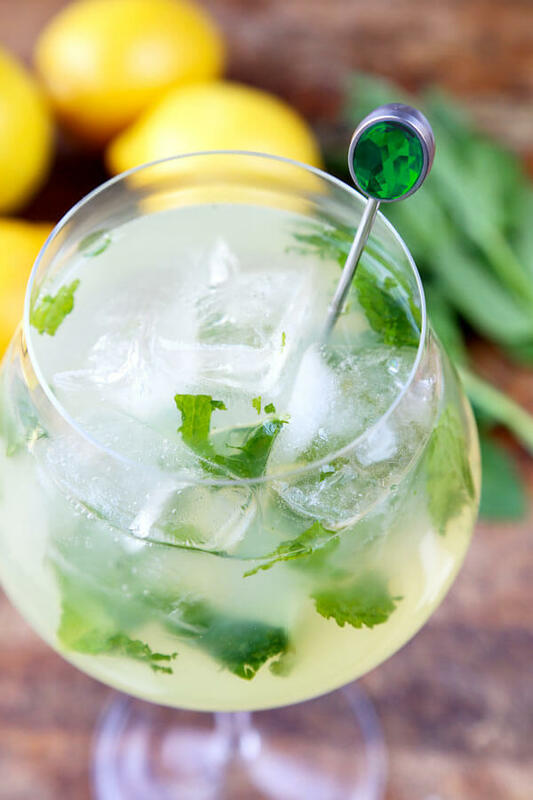 A tart, fresh and delicious mint lemonade recipe that will make you feel like you’re on vacation! If you love lemonade, try this updated sparkling version. It’s cool, crisp and refreshing. 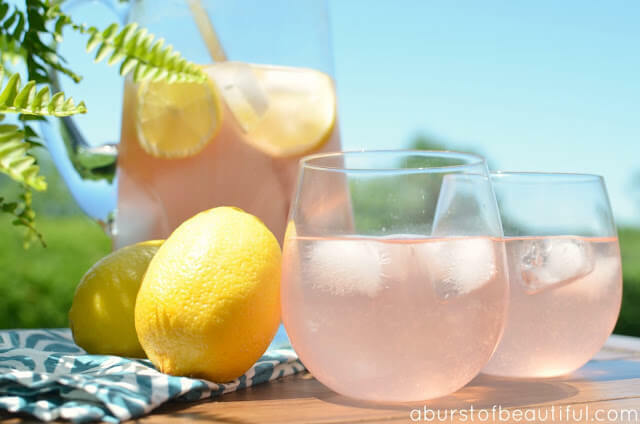 The perfect sparkling lemonade recipe for summer! 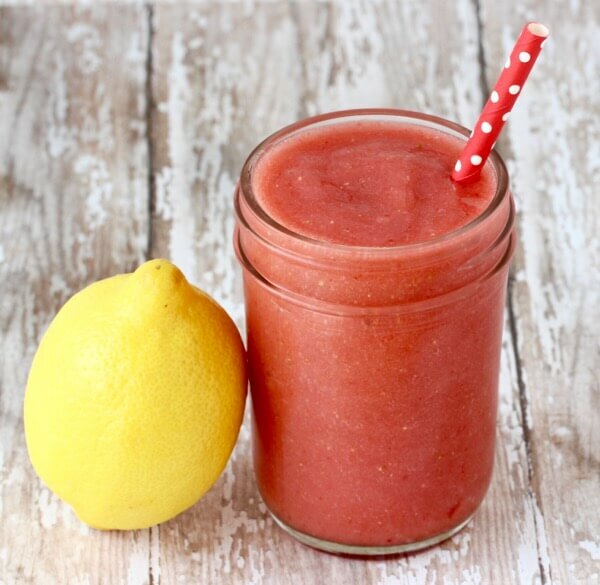 This clean eating strawberry lemonade is a very refreshing drink you can enjoy all summer long no matter how you blend it! 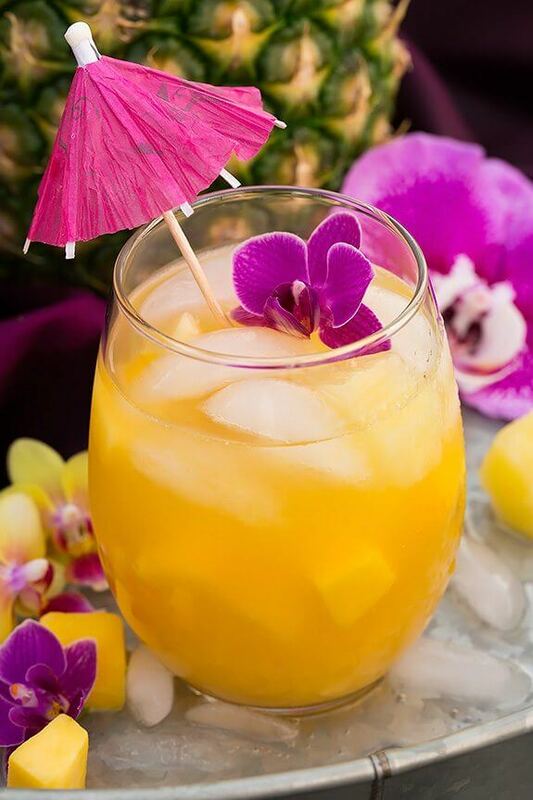 This lemonade puts a great tropical twist on the classic lemonade recipe! 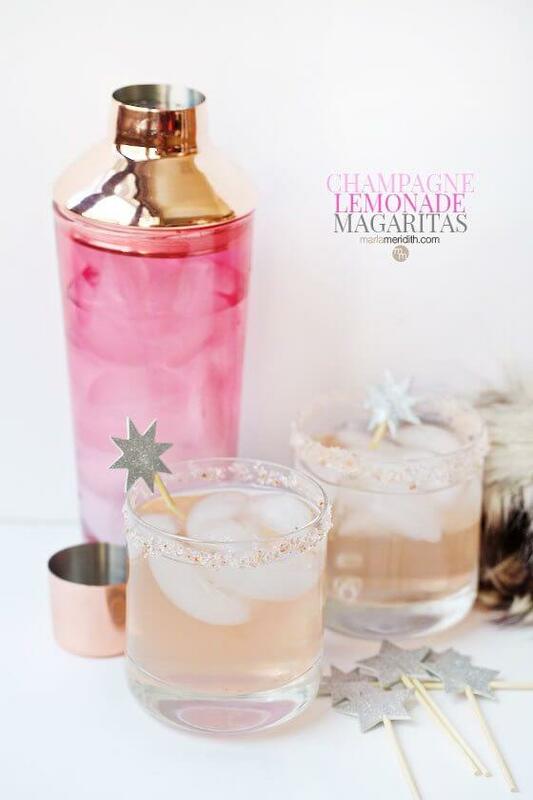 This totally celebration-worthy cocktail comes to life when you combine champagne with some pink lemonade! Making your own CopyCat Starbucks Passion Tea Lemonade is so simple Just grab yourself some Tazo Passion Fruit Tea Bags and some Lemonade. This family favorite refreshing drink made easily by hand and using fresh ingredients. Handmade lemonade made with addition of fresh lime juice and sweet, strawberry sauce made from fresh delicious strawberries. 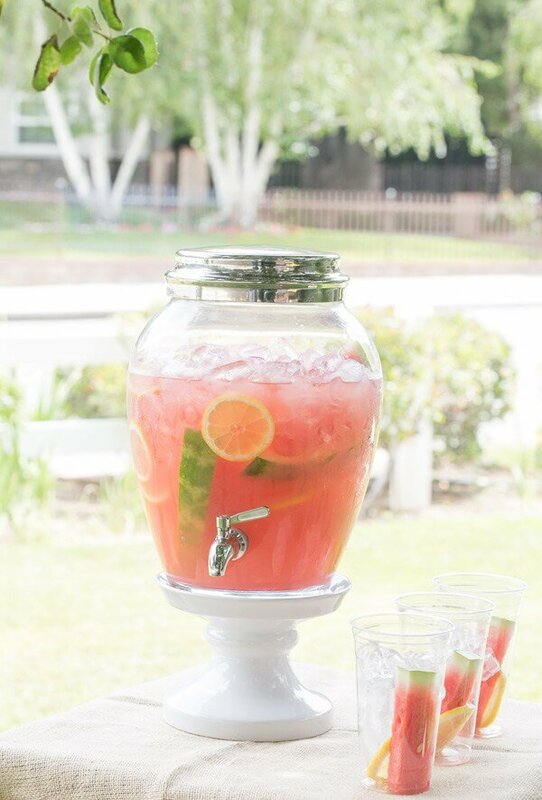 This delicious watermelon lemonade is both sweet and refreshing. 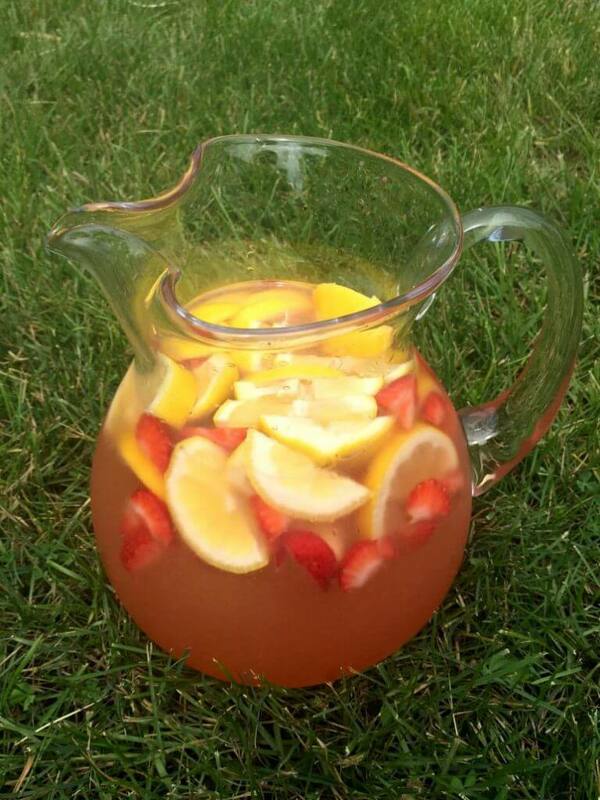 This Strawberry Lemonade Sun Tea Recipe is the perfect summertime beverage. 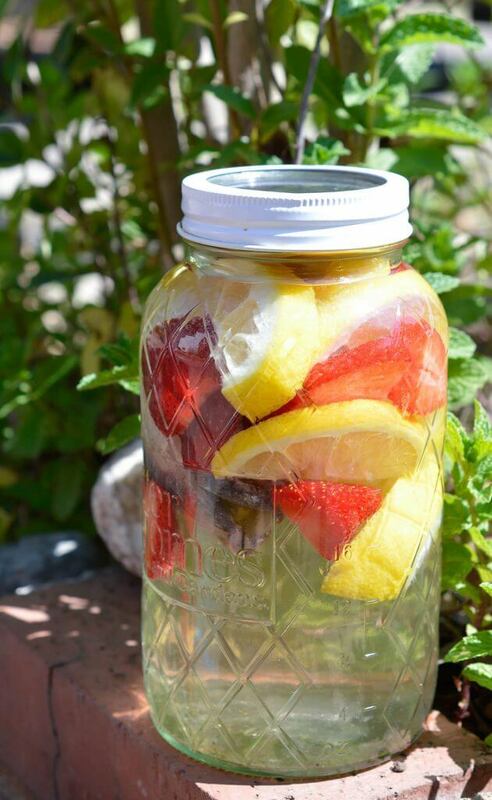 A naturally fruit flavored tea with no added sugar! 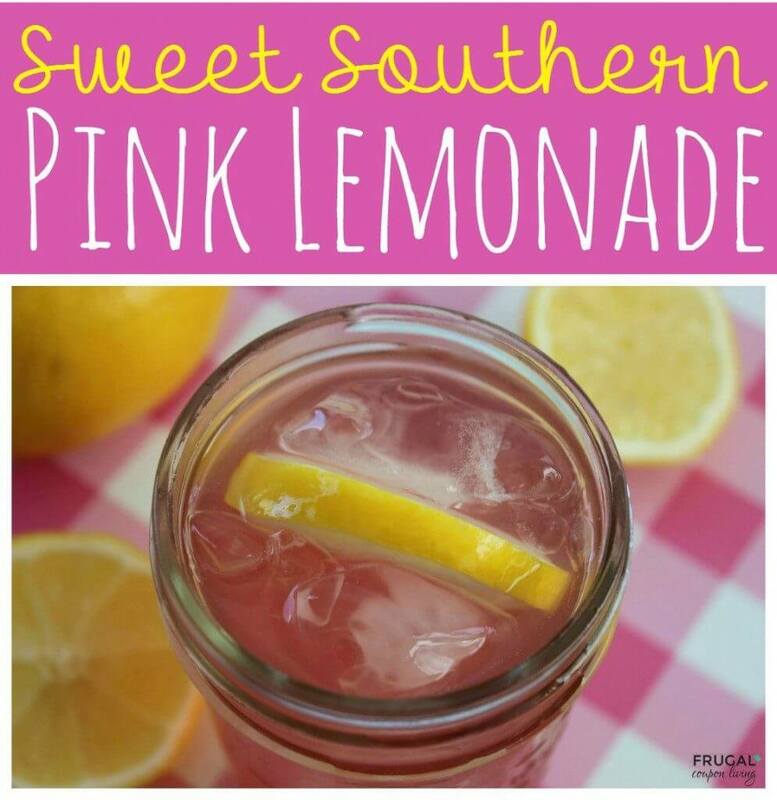 This sweet, southern pink lemonade will be a huge favorite in your home. Best of all, you won’t mind making it because it is so easy to do! 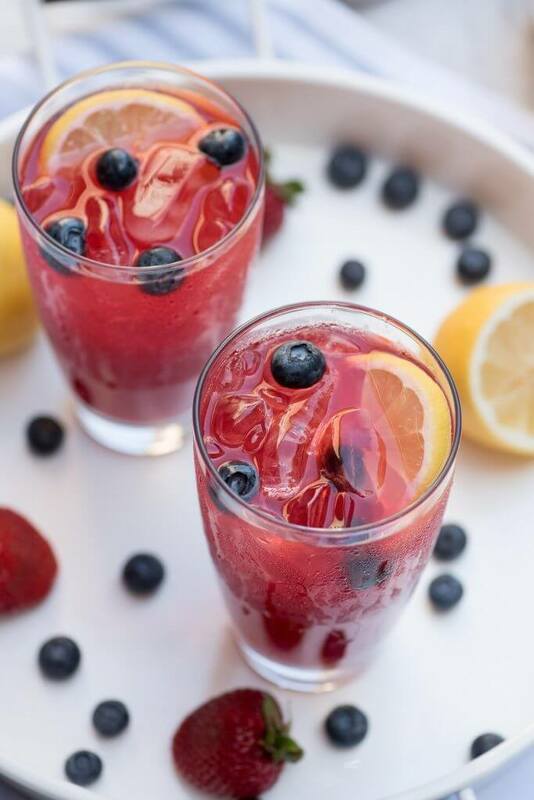 Make use of fresh, seasonal berries and mix up a batch of sweet and tart Summer Berry Lemonade. 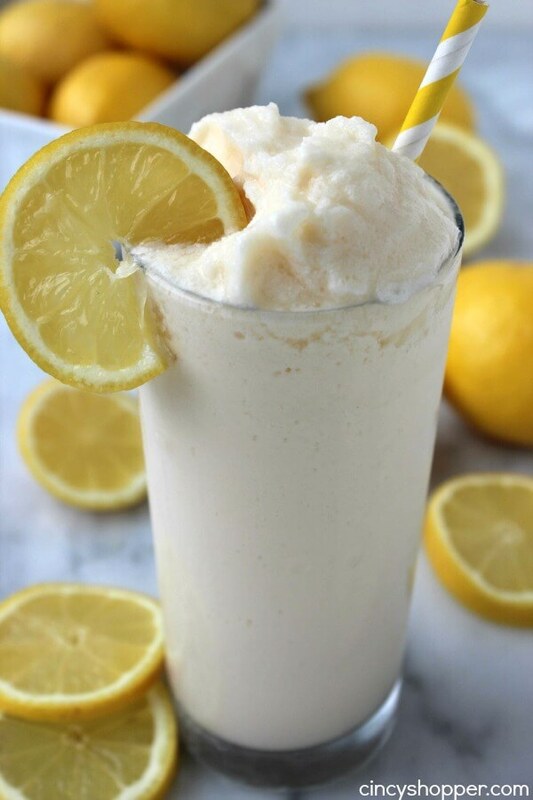 If you have been to Chick fil A, then you know all about their smooth and creamy frosted lemonade. 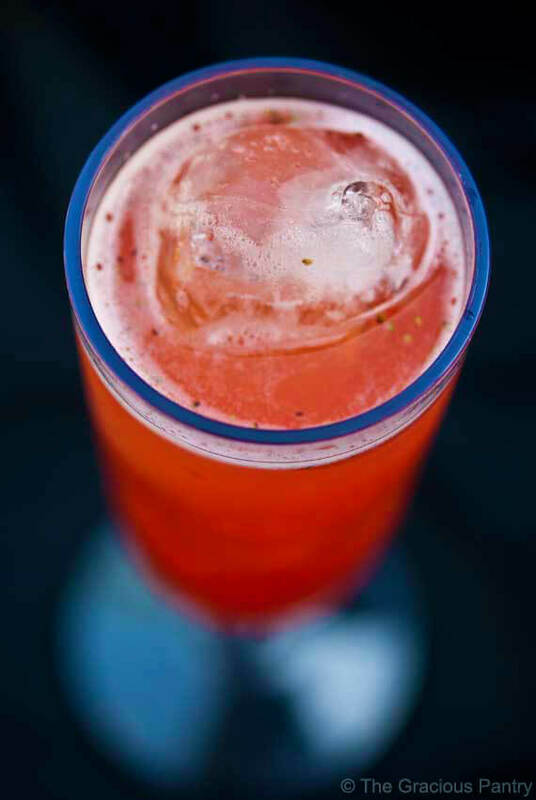 This drink is so amazing and now you can make it at home. Which do you think is the best lemonade recipe? From classic lemonade to a little something extra, there are so many homemade lemonade recipes to choose from. You are sure to find the perfect recipe for lemonade for any occasion. One you try a fresh lemonade recipe, you won’t go back to store bought! There is nothing like a cold drink in the summer. You can also whip up these kid friendly frozen drink recipes for a fun way to beat the heat. They are quick and easy and so good! 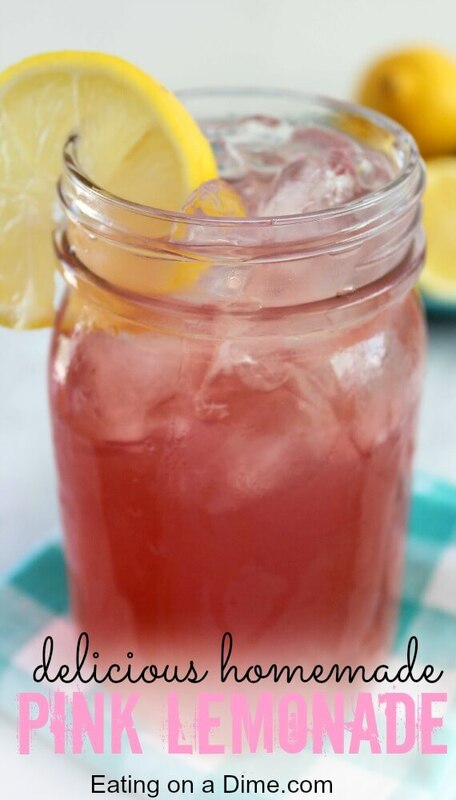 You will love all of these homemade lemonade recipes. Which Simple lemonade recipes do you plan to try? 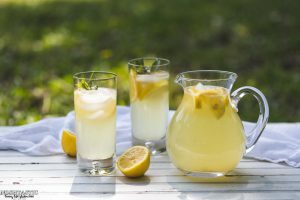 Friends and family will rave that is is the best homemade lemonade recipe! You can’t go wrong with what you choose. Any lemonade drink will be so refreshing! 25 of the Best Crock pot Chili Recipes.